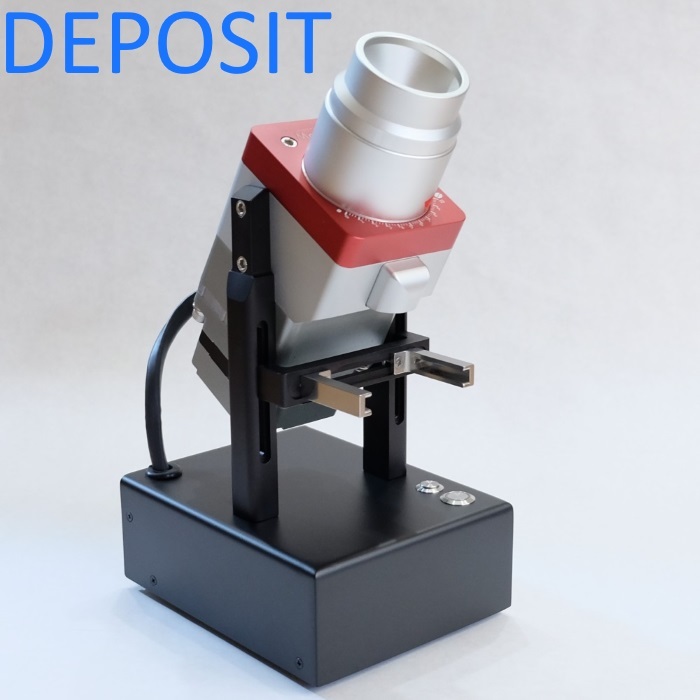 Non-refundable deposit for the Monolith Titan 75mm Titanium Nitride coated Flat Burr Grinder. Please subscribe to email notification on Monolith web page to be notified when next round of pre-orders open. This is deposit for the 11th production run of Monolith Titan 75mm TiN Flat burr grinder. This latest version of Monolith includes lock-less grind fineness adjustment. Total price not including shipping will be $2450 US dollars. Final balance including shipping costs will be invoiced and due prior to shipment. All accessories included with grinder are for 58mm basket. This production run is expected to start shipping around May 2019 on first come basis. Delays are possible but we will keep you updated as to the progress of production run on regular basis.